Miss Earth is definitely oblivious. It is oblivious to the fact that international public opinion is key to its survival. 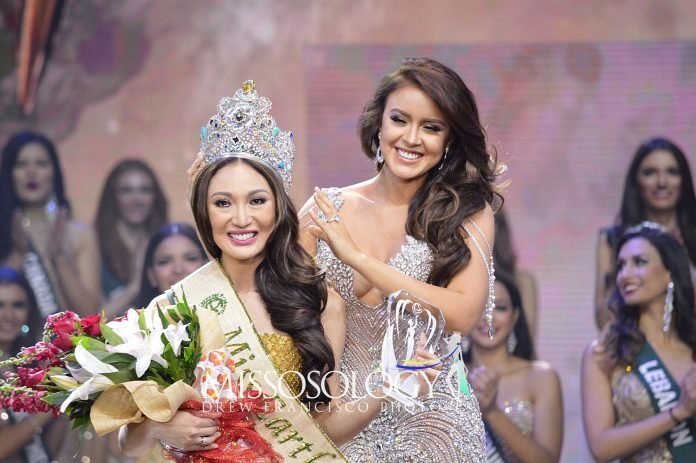 It is oblivious to the fact that if it is to be recognized as one of the major international pageants, it shouldn’t just simply cater to the local tastes of its home country. 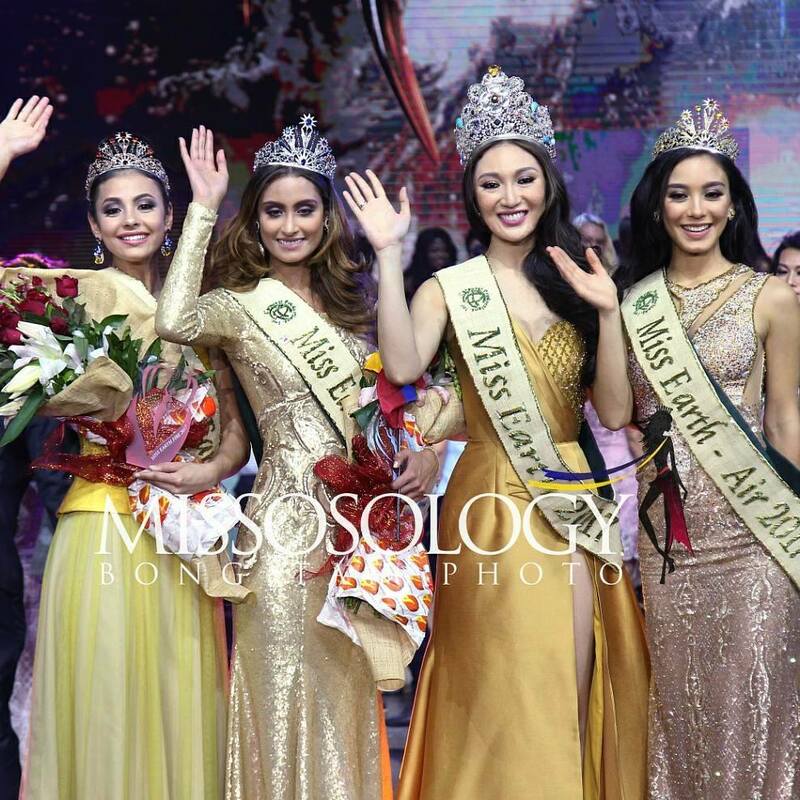 The victory of Miss Philippines Karen Ibasco at Miss Earth 2017 confirmed the suspicion of anyone outside the Philippines that it is simply a pageant designed to crown a Miss Philippines. Whether it is true or not is immaterial. The international opinion about the pageant had already reached the crescendo of consensus. This is of course not the fault of Karen Ibasco. She’s innocent of any misdoings if there is indeed one. She gave the best answer of the night albeit she does not possess the best face. She ruled the catwalk with her flirty moves and she shone like any other Filipina in any of the major international pageants. Few could ever doubt that Karen Ibasco’s answer would not net a crown at the very least. Her brilliant answer was, “I believe that the real problem is not climate change. The real problem is us, because of our ignorance and apathy. Truth must be told that even the Filipinos themselves were not happy that Karen won the nationals. 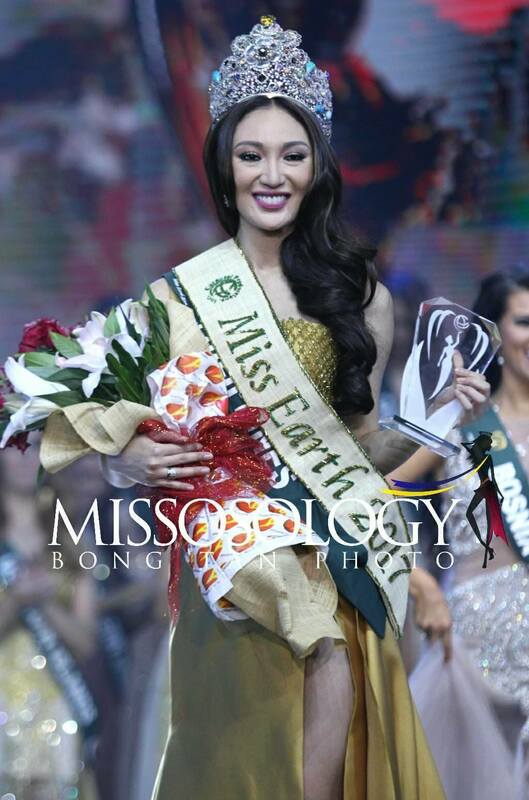 In fact, they want anyone else to win the Miss Earth crown not just the local girl. But by curious work of fate, Karen was unstoppable. She aced the very portion of the contest where the winner is determined while the front-runners simply faltered. It would be wrong to deny Karen of something that she deserves. If the final answer is the ultimate denominator of the pageant, then hands down the crown is hers. The perennial problem of Miss Earth is that its finals night is too myopic and is not designed to judge the candidates as a whole. 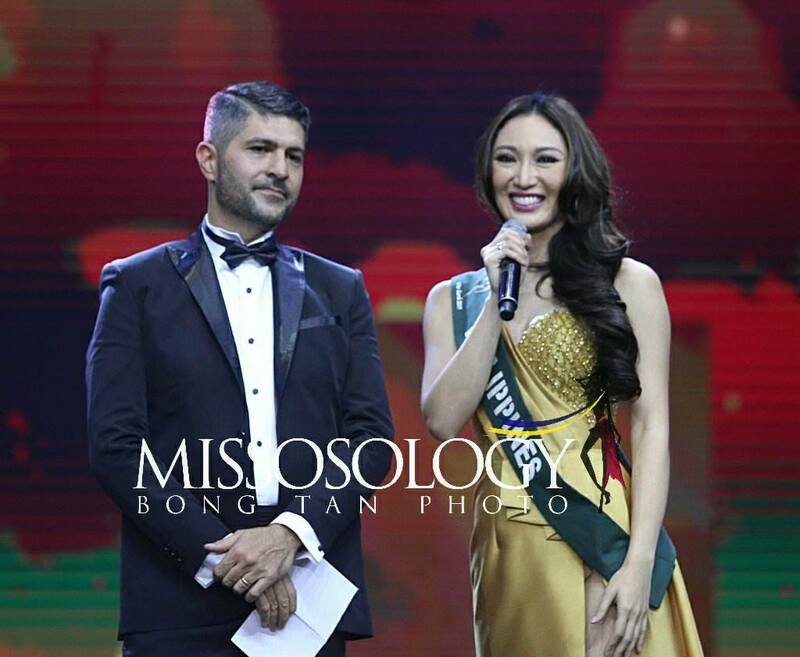 It is way too focused on the final question and it’s simply laughable because many deserving candidates failed either because of their shaky nerves or – horror of horrors – Miss Earth failed to provide a decent translator. The organizers should understand one undeniable truth – not everyone can speak English with ease and fluency! So while many minor pageants and haters and foreigners are too happy that Miss Earth is self-destructing, fans and supporters can only hope that the organizers are listening. No pageant analysts can decipher what exactly is going on given the precarious state that the pageant is in. 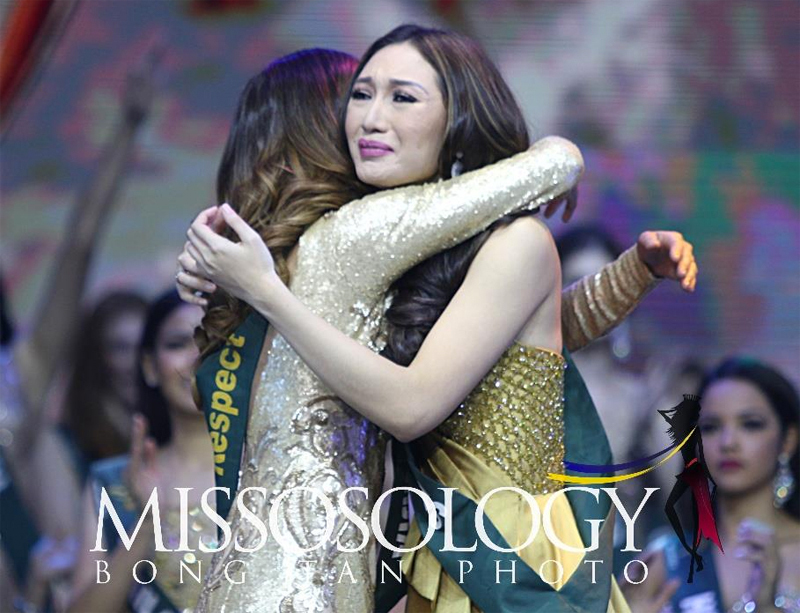 Karen Ibasco won square and fair but no one could possibly think that her victory is to the best interest of the Miss Earth pageant.